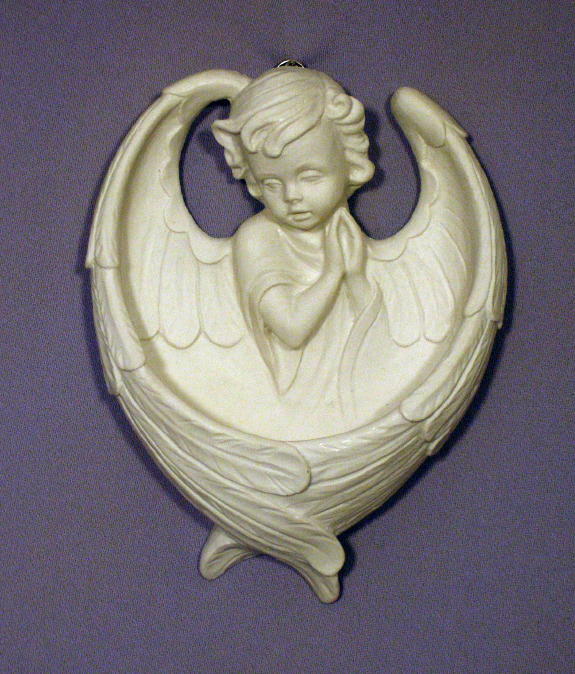 Praying Angel font in white, 6.5inches. ORDER 3-5 PIECES & GET A 10% DISCOUNT OR 6 OR MORE PIECES & GET A 20% DISCOUNT !! !